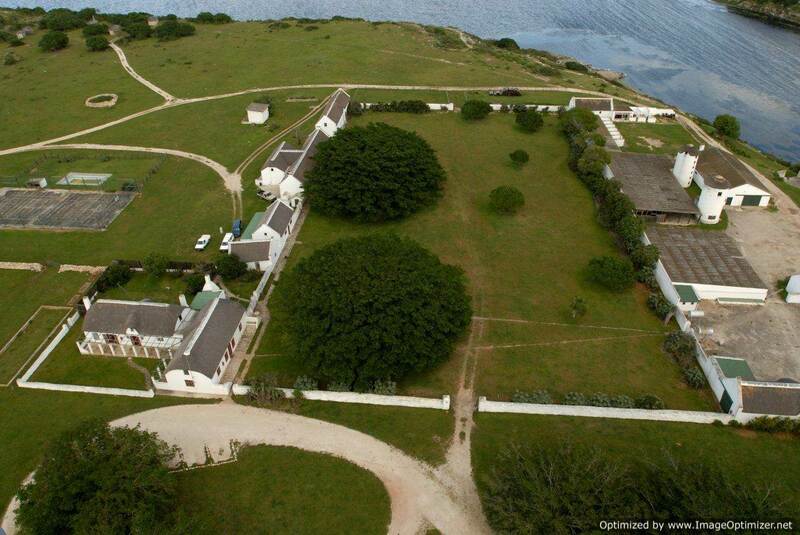 The De Hoop Reserve is situated East of Cape Agulhas, a mere three hours’ drive from Cape Town on the world renowned Garden and Whale Routes – an ideal stop over en route from the Cape Winelands to Plettenberg Bay. 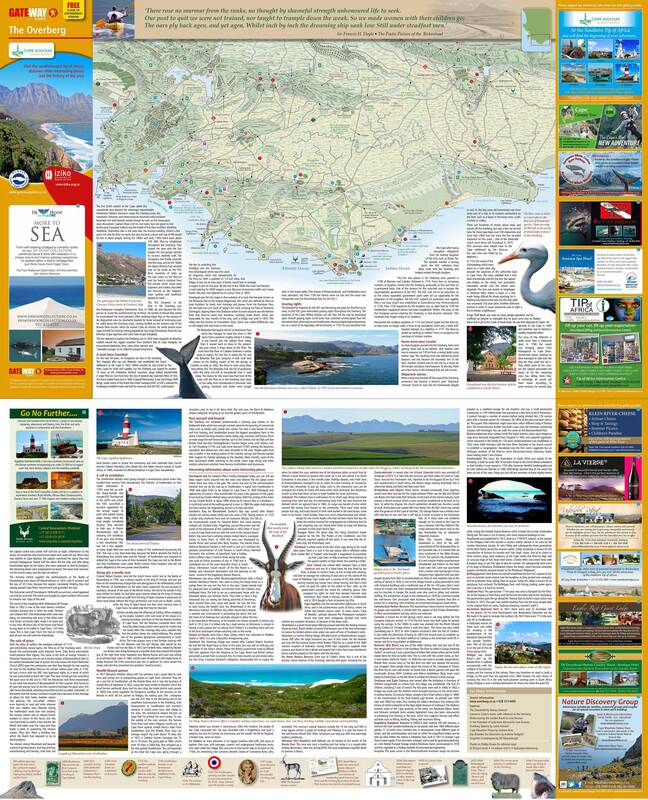 It is in the Overberg region near the southern tip of Africa and can be approached from either Bredasdorp or Swellendam. The Overberg area is characterised by quaint towns, a blossoming wine industry and delicious local dishes. The 36 000 hectares of De Hoop conservation area is a World Heritage Site comprising rich biodiversity and by over 70 kilometres of pristine coastline. A 19 km vlei (wetland) stretches across the reserve, which is on the Ramsar list of Wetlands of International Importance. Self-drive from Cape Town: Take N2 to Caledon. From Caledon drive through Napier to Bredasdorp. From Bredasdorp take the R319 to Swellendam. 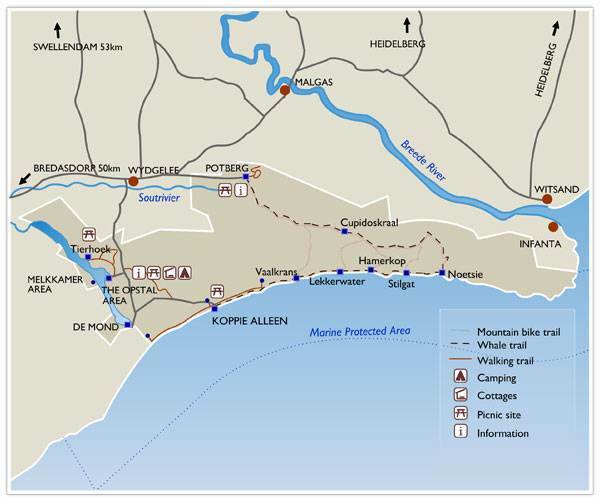 At about 6kms turn right – sign posted De Hoop / Malagas / Infanta. Gravel road for 35kms until you see a sign to the right – De Hoop Nature Reserve. Self-drive from Swellendam: drive on N2 for 13km in the direction of Cape Town, turn left onto gravel road, signed Spitskop. Continue on this road for about 45km until you reach a T-junction. Turn left at the T-junction signed Malgas / Infanta and travel approx 2km before you turn right onto the De Hoop Pad signed BUCHU BUSHCAMP / DE HOOP. It is 7km from this turn off to the Main Gate of the Park and a further 8km to the office. All the roads in the reserve are also gravel except for a short tarred section at the entrance. Prefer to fly to George & Drive?